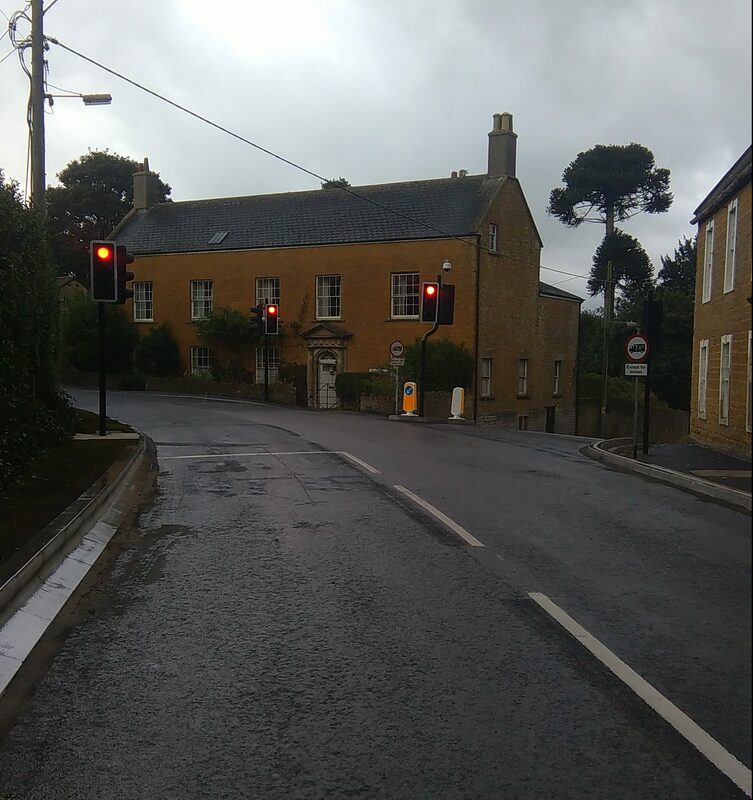 The A371 near Castle Cary has reopened on time following the completion of a major scheme to replace some of Somerset’s oldest traffic lights. Somerset County Council started work to upgrade the shuttle junction of Ansford Hill and Cumnock Road with Ansford Road on 18 July. The outdated junction had equipment dating back to the 1980s and was so old that it would not have been possible to find parts if the traffic signals suffered a fault. The junction also had a sign advising drivers on Ansford Road to look for a signal when turning right – an arrangement which no longer meets current standards. 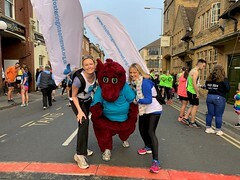 Cllr David Fothergill, Somerset County Council’s Cabinet Member for Highways, said: “It’s always challenging when we have to close a road, but I’m pleased we were able to complete this significant piece of work in eight weeks as planned. “Just like servicing a car or a boiler, it is important we keep our infrastructure up to date to prevent bigger issues. If the old lights had failed then we could have been looking at months of emergency closures, which would have been far more disruptive. The upgraded junction now incorporates Ansford Road into the traffic light phasing, and signals have been provided for private drives along the shuttle section to make it easy and safe to residents to exit their properties. The new traffic signals also use extra low voltage supply (ELV) and LED lights which are more energy efficient and will reduce costs.